Also I have checked "responsive" but it still isn't? I'm trying to fix it for you. Please don't change anything until I say so. I need to do it directly in the form because the form needs to be checked in your website as well. I've fixed it. Can you check? I've made a few changes in the form. 4. Added the following custom CSS codes to mobile devices: http://pastiebin.com/56411670c6569. Now, you need to re-embed your form again using our iframe method to automatically adjust the height in the mobile devices. Saw this now and tried it, didn't work at all? So I set it back to the original and without the "baground color change"
since I figure you might want to be able to change it from scratch? It doesn't work at all, see for your self. Perhaps you have another form that is more or less the same but that works that I could use instead? You can try the different themes we have. Here's a guide on how to implement a theme: https://www.jotform.com/help/184-How-to-Use-Your-JotForm-Themes. But before doing that, could you try this form instead: https://form.jotform.com/53154839894975?. It's my cloned form based from the one in your website. However, I removed the background image and use a CSS code instead as it is not loading properly. I recreated your website and embedded that form here: https://shots.jotform.com/charlie/test%20website%20thread%20700979/test-form.html. See if that works. If it does, you can clone my form and copy all the custom CSS code found under the Form Designer Tool and paste it in your original form. Here's a guide on how to clone my form: https://www.jotform.com/help/42-How-to-Clone-an-Existing-Form-from-a-URL. I made further adjustment on the CSS code with regards to the submit button, see if that responsiveness will work. The form works very fine, thanks! Very strange since we can look at it? Something is wrong with the importer. I went ahead and cloned my form to your account. 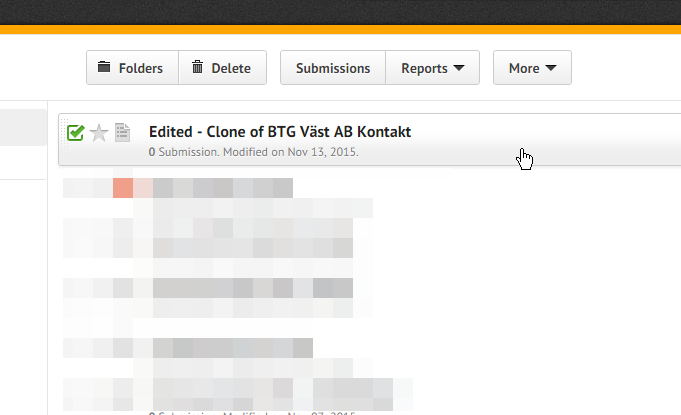 You can see the form title "Edited - Clone of BTG Väst AB Kontakt" in your form list. You can inspect the custom CSS code in the Form Designer Tool under the CSS tab. If you want and if you permit, I can implement the custom CSS code I'm using in your form directly. 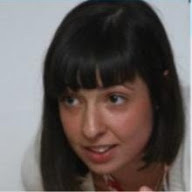 I presume you are using this form http://www.jotformeu.com/form/41552125406345 in your website. Let us know your thoughts. Also, after changing the CSS code, you'll need to re-embed, try first using the default embed code before using other ones. If there's no code conflict and if the form works fine then you can use that embed code. Yes please do that, great man, thanks! 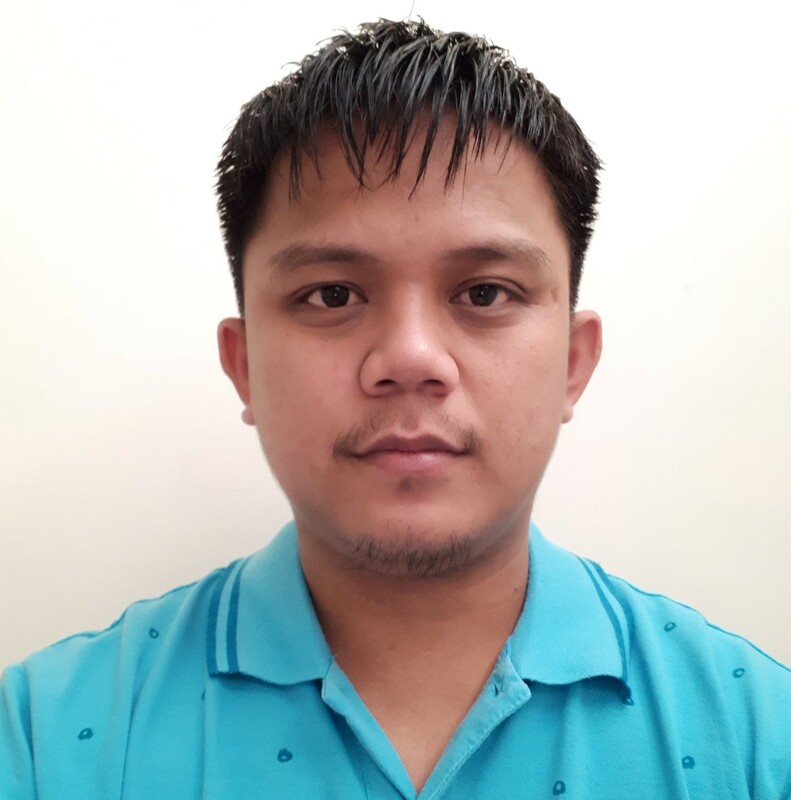 As per your request I have added CSS code from form of my colleague to your form http://www.jotformeu.com/form/41552125406345. After that I have inspected your website and your form is responsive.